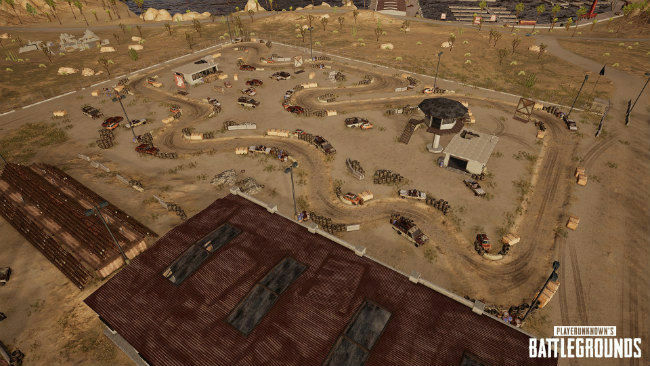 The upcoming PUBG Training mode allows 5-20 players to explore a new 2x2 km map and practice different aspects of the game. Playing a game of PUBG for the first time is a bit daunting to say the least. You start the game all bright eyed, jump out of the plane, land in the water because you have no idea how to control the parachute properly, make your way to land where you find a gun, run around like a headless chicken till you spot an enemy, point your gun and shoot till all the bullets miss... And then get shot in the head almost immediately after. What PUBG needs is a proper training area where noobs can cut their teeth. 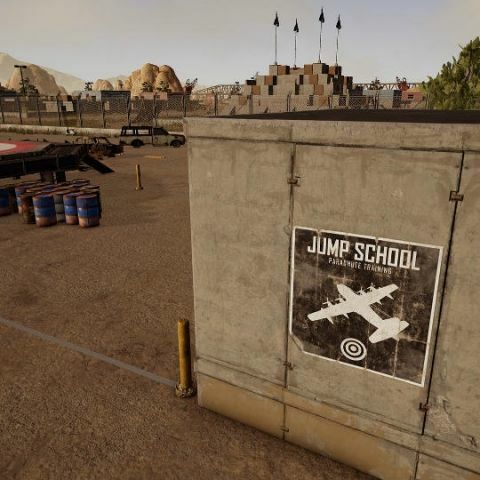 It looks like the developers of the game, Bluehole have finally listened and will be introducing a Training Mode to the game. This new mode is a part of the developers' ongoing initiative to ‘Fix PUBG’. The upcoming PUBG Training mode allows 5-20 players explore a new 2x2 km map and practice different aspects of PUBG. This includes a shooting range, vehicle courses as well as a way to practice parachute landings. 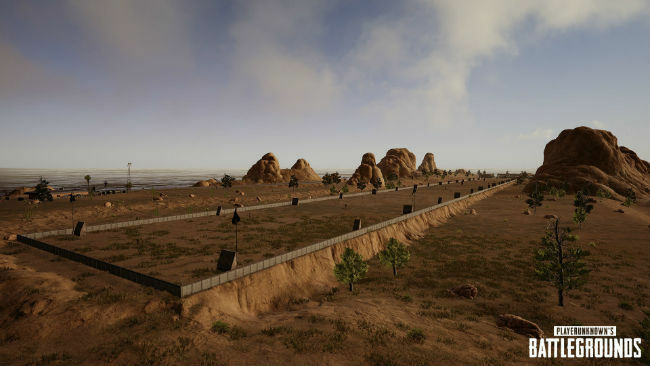 The idea is to offer players an area where they can test a variety of skills and prepare for the main game mode. Bluehole hopes to roll out the update by September. Based on Bluehole’s annoucenement a couple of days ago, the update should make its way to the Xbox version in two to four weeks. It should be noted that PUBG Mobile already has a special training area. However, judging by the images shared by the developer, it looks like the new Training Mode map will be a lot more detailed. Will Moto G get a android L update? Will you sponsor our techfest in college?